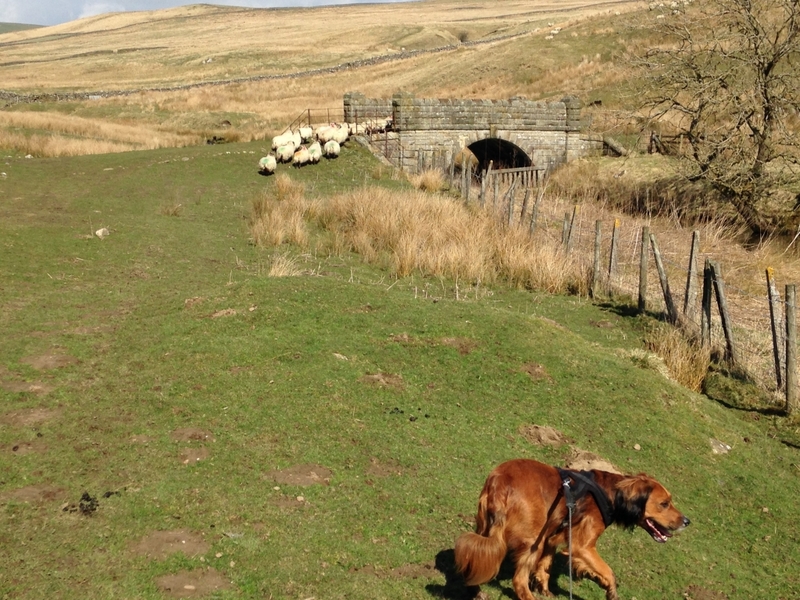 Looking for a way to beat the Malham crowds? Why not head to Winterburn. This small hamlet is about 15 minutes drive from Beck Hall through the stunning Yorkshire Dales countryside. We visited on an Easter Sunday and only bumped into a couple people. To get to Winterburn from Beck Hall turn left out of the car park and drive a couple of miles to Airton. In Airton turn left at the village green then drive a further couple of miles down the windy road to Winterburn. You can park at the road-side. Follow the road up past the farm and through the valley up to the base of the reservior. There is a beautiful stepped waterfall at the base of the reservoir. Note that the base of the reservoir is not a public right of way. 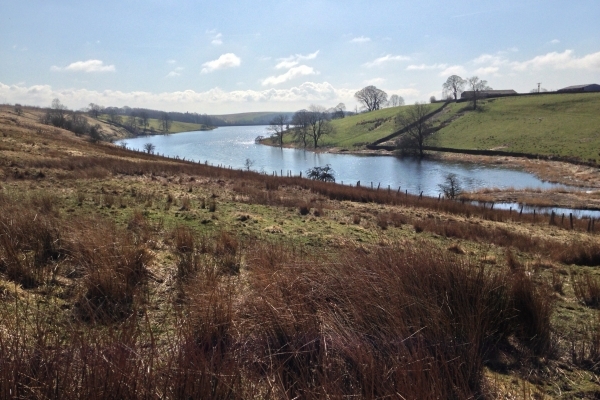 Follow the footpath around the reservoir along the farm tracks. 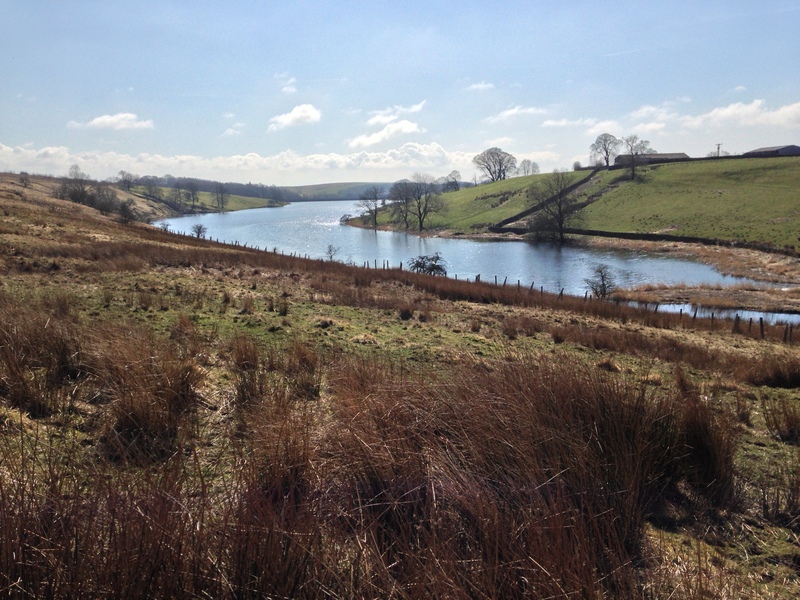 At the top of the reservoir is a cute little bridge and a grassy bank which would be perfect for a picnic. Cross the bridge and head back down the footpath. This is actually part of the Dales Highway. Once back at the road turn right to head back to Winterburn, or turn left for a detour to the village of Hetton with its famous gastro pub The Angel at Hetton.